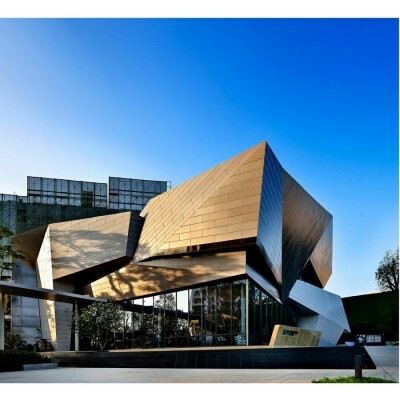 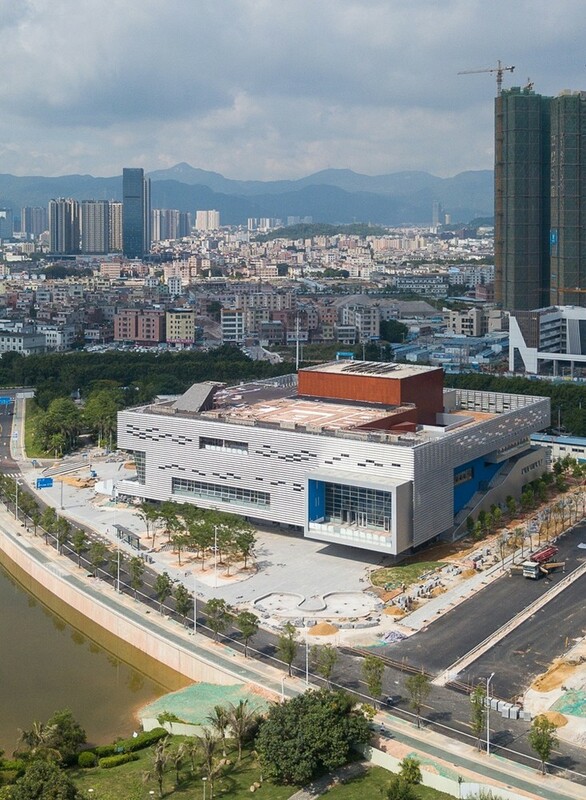 The Pingshan Performing Arts Center is very much an atypical project for its kind in the Chinese context. 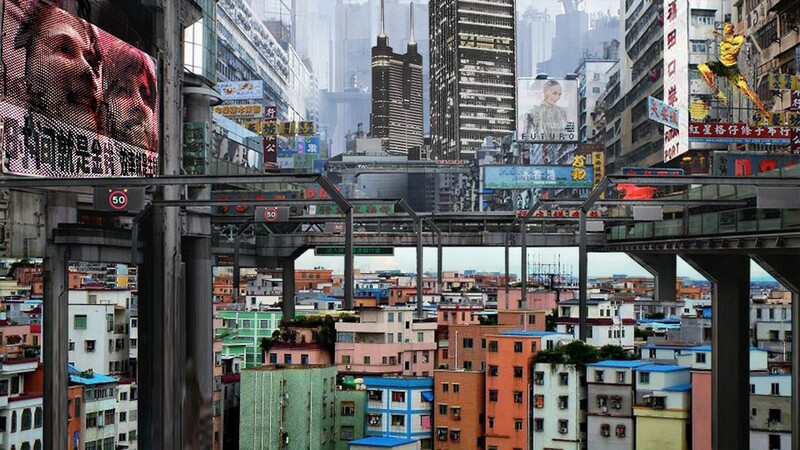 A critique of prevalent practices and a manifesto for the future, the project seeks to break away from the mono-function Cultural Landmark typology by strategically introducing and rearranging cultural performance and community engagement programs together. The central core that is the 1200 seat opera house is surrounded by a public promenade that ties together individual rehearsal rooms, educational spaces, a flexible black-box theater, cafés, restaurant facilities, and outdoor gardens on different levels. 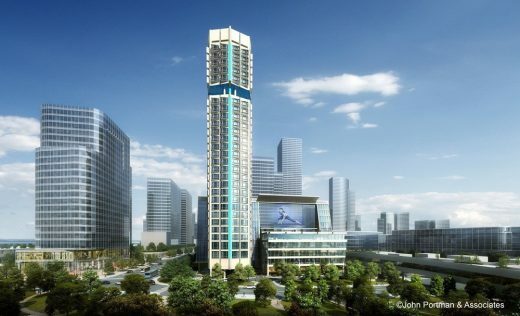 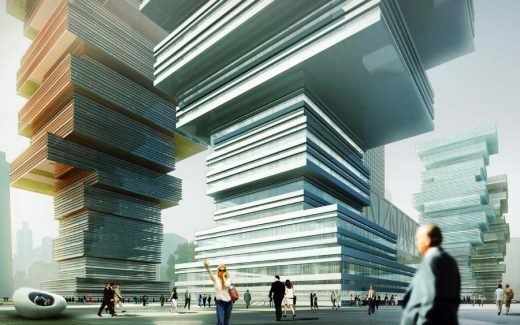 The project also seeks to be unequivocal in its architectural and tectonic expression. 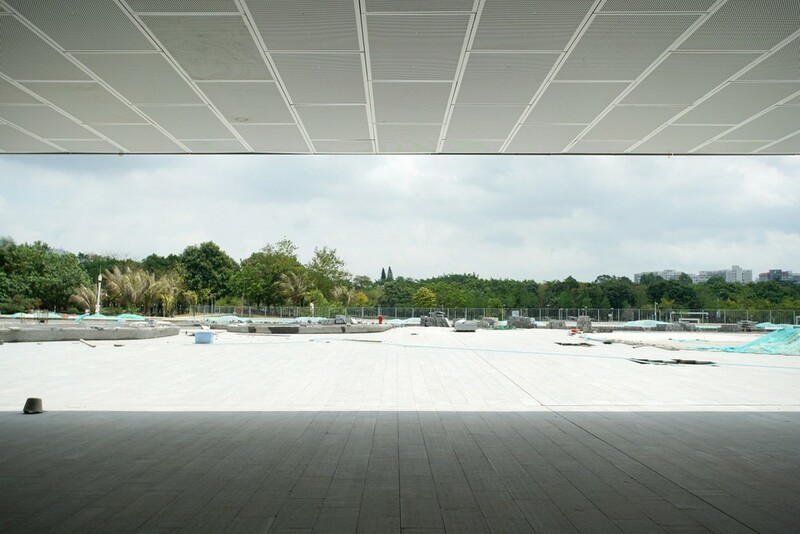 An essential 80x80m square footprint envelopes a great variety of spatial volumes. 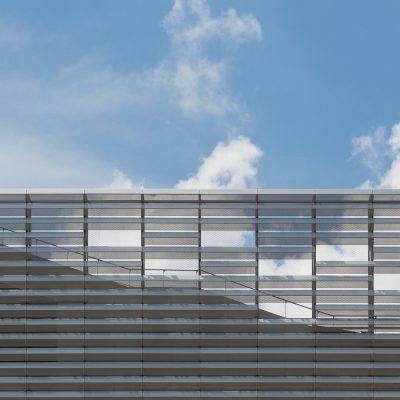 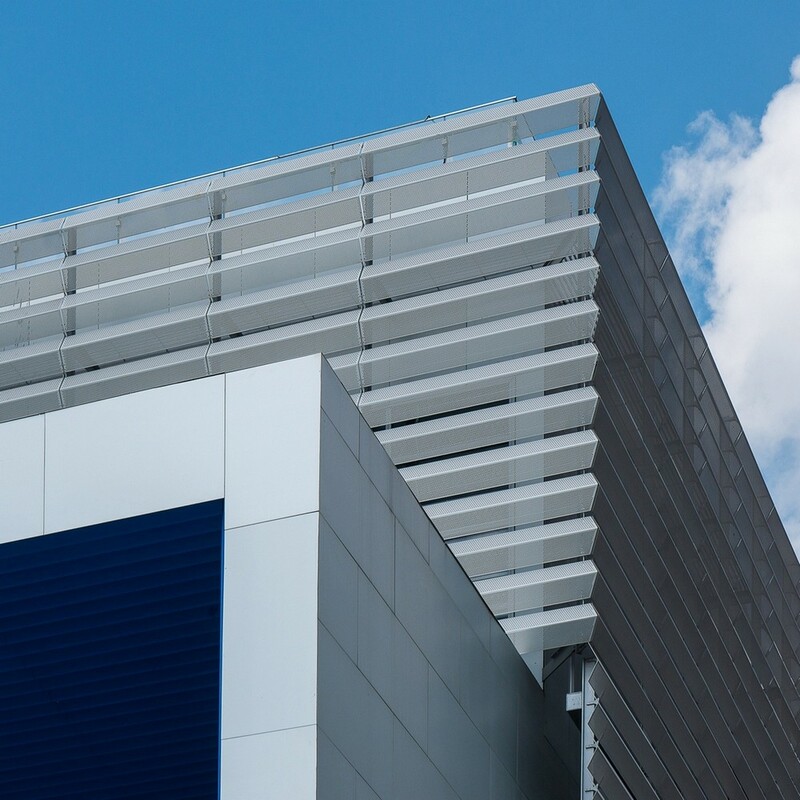 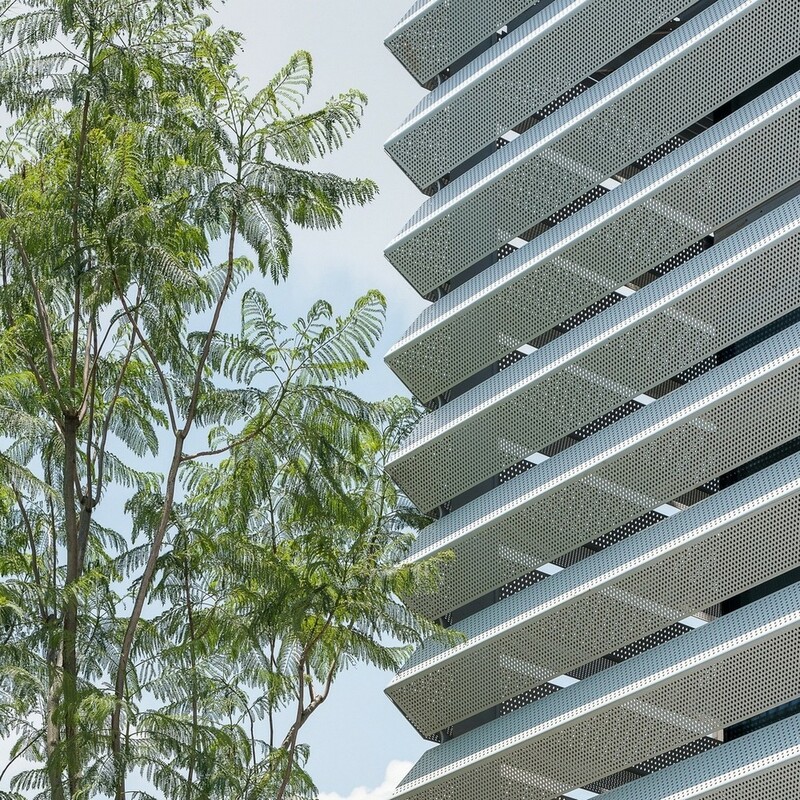 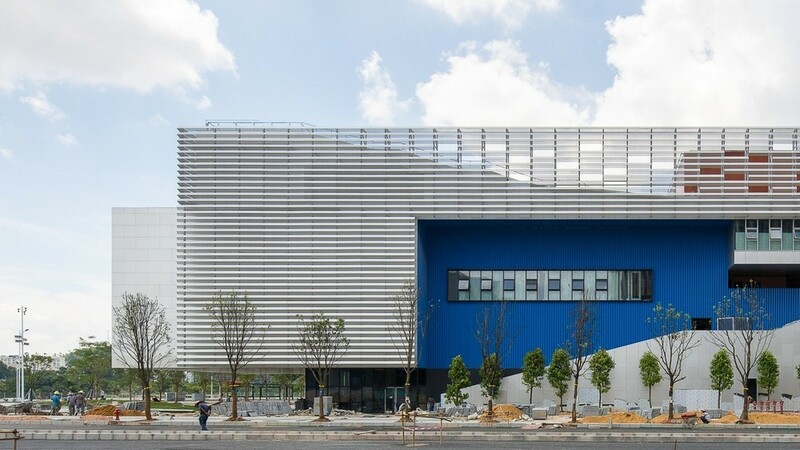 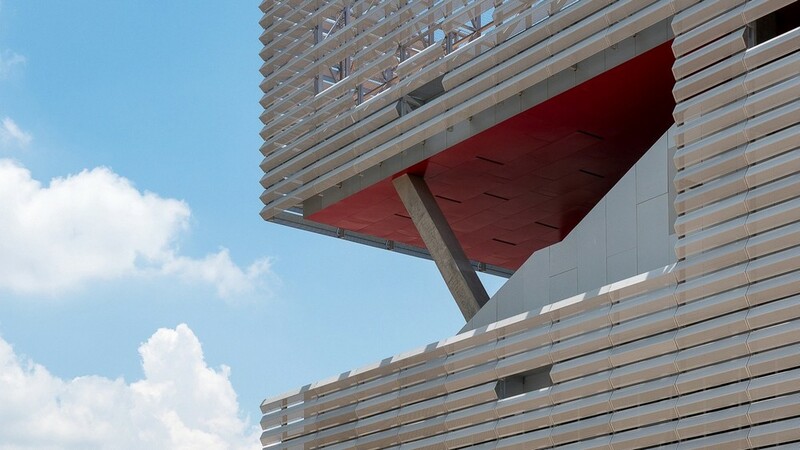 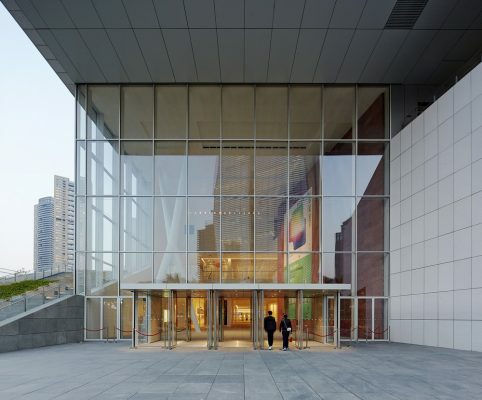 The outer skin, made of precision-engineered perforated aluminum V sections, both protects the building from solar radiation and enhances natural ventilation. 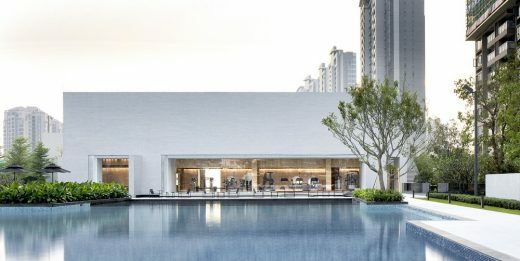 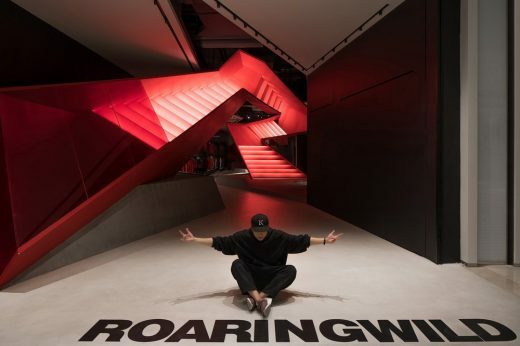 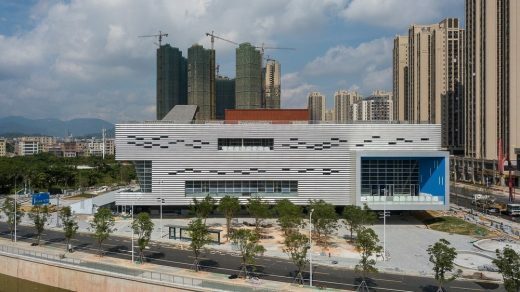 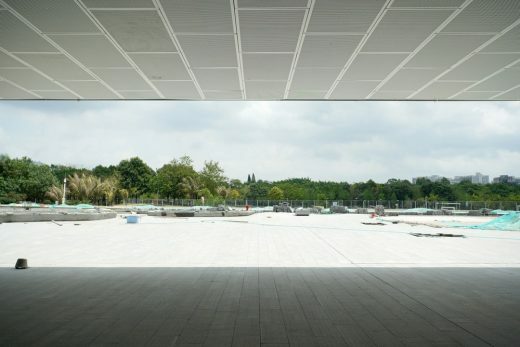 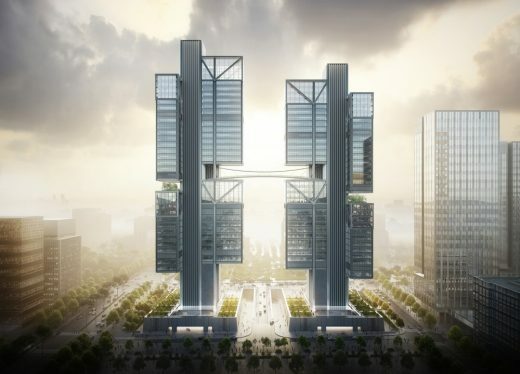 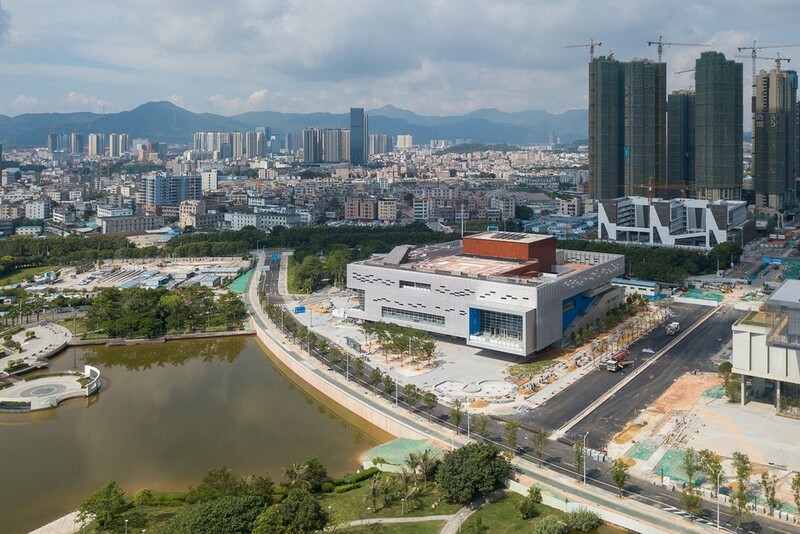 As the 23,500 sqm building approaches its expected opening date at the end of this year, the Pingshan Performing Arts Center hopes to become a place where the surrounding public can both genuinely engage with cultural productions and events and also find pleasure and delight by simply being in the building’s spaces themselves.